Here's a lesson for anyone looking for "just the right Classic" and equally appropriate for our entrepreneurial followers. It has to do with the effects of promotion and how the right kind can make all the difference in the world. 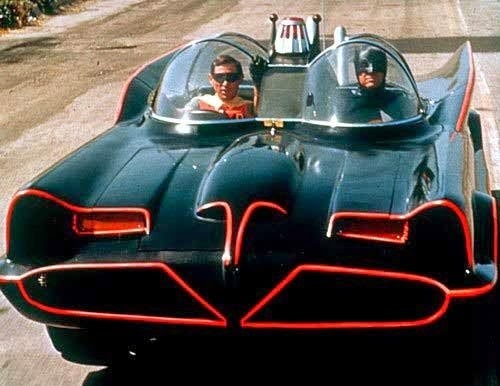 The original Batmobile, the earliest known and officially licensed car of its kind, was conceived and customized starting in 1960 by, a then 23-year-old, Forrest Robinson. After finishing the design, Robinson and another young friend, Len Perham, began building the car in the Robinson family barn. 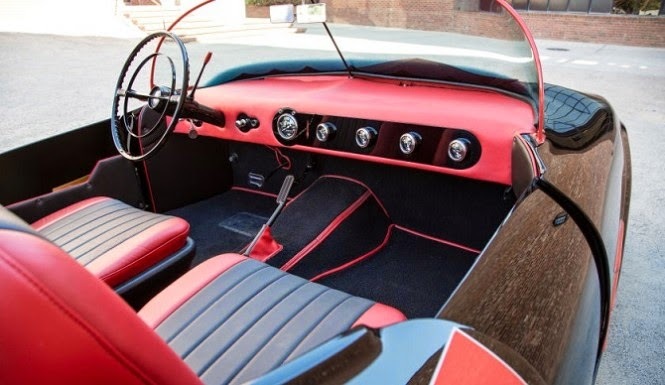 Robinson completed the car in 1963, two years before the George Barris customization of the TV Batmobile was started. Frankly, it's not quite as seductive or esthetically pleasing as the Barris-built version, but there have been many "ugly-duckling" Classics which have become highly prized trophy's in the hands of Collectors worth similarly high dollar values. There are several examples in our "Dream Cars" series, like the TASCO. 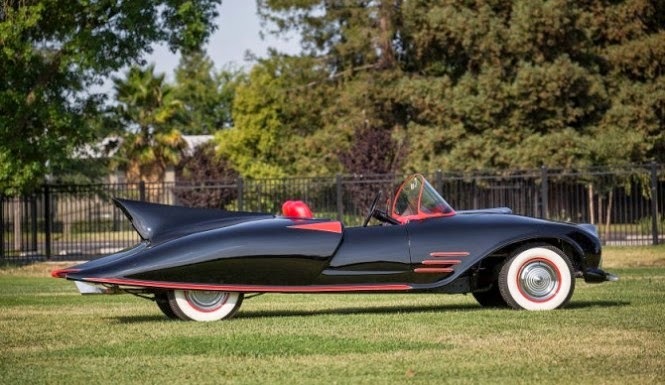 In theory and after the Barris-built Batmobile fetched $4.62M, the original Batmobile should have achieved a significant place in the hearts of Collectors with a price to match. It was expected to bring over $500K, but it didn't. Why? Batman had Alfred, Bond had "Q". In almost every (maybe every) film, "Q" introduced Bond to all of his new gadgets, typically including some kind of exotic car. They were equipped with various features and abilities that captured the hearts and minds of Collectors and enthusiasts, then and now. A good example was the "submarine Lotus" acquired by Elon Musk. Hold your horses. Do you remember the "original" Bond car? During the 1960's, a popular program format was a televised "roast". They were the reality series of the day. In the event you are not familiar with what a "roast" is, just ask around. Someone in your peer group knows what they are. Or you could ascertain most of what we are trying to convey with the following video, themed "Never Got a Dinner". The point regarding both the original Batmobile and Bond car is they "Never got a Dinner". Neither car was ever featured in a movie or on TV. Just imagine what could have resulted if in one of the episodes of the Batman TV series, Alfred exchanged the original Batmobile for the Barris-built version, the same way "Q" presented Bond with his new 4-wheeled wonders. It's all about promotion; the "right" kind of promotion and at the "right" time. 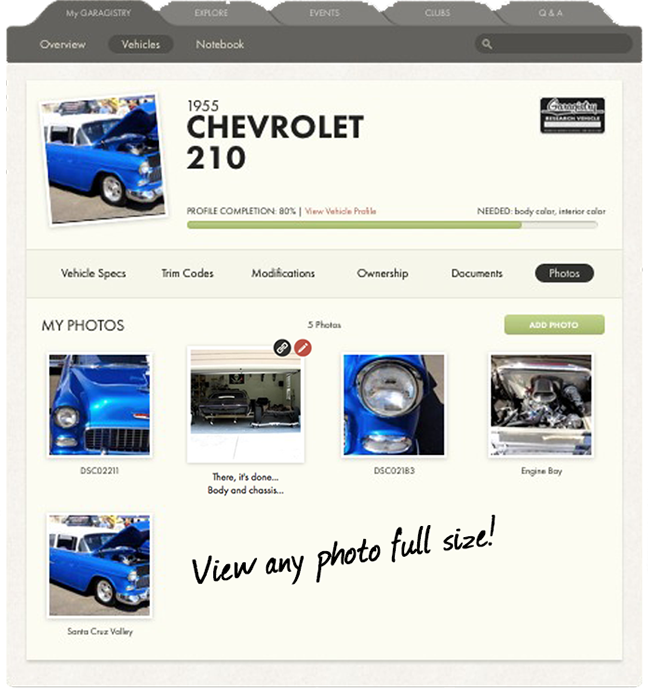 If you own a Collector car, you need to "Have a Dinner" for it or you will NEVER set any kind of a watermark regarding its history, value or the stories behind it (them). You have a few choices. You can get out your quill pen and parchment scroll to record the details, take pictures with your Kodak Brownie, then put it all in a jar, protected in a desert cave. Or you can simplify things by doing all of that with a Garagistry account; a private and permanent digital repository regarding your Classics including quadruple redundancy. Besides, if you need to add another document or check on the spark plug gap, you don't need to rent a camel. You can manage your Garagistry account with your smartphone, tablet, or computer. By "Having a Dinner" for it now, you can choose to share the "Dinner" to promote your Classic for years before you decide to pass it along, or you can wait until that time. If you are an entrepreneur, you need to "Have a Dinner" for your idea or start-up business. We use this Blog. It contains a variety of articles, ranging from those focused on the service we provide to others of entertainment value alone. It's become a destination for over 150,000 readers from over 550 locations, worldwide. Small numbers as compared to some sites, but it's a "Dinner" nonetheless and growing every day. 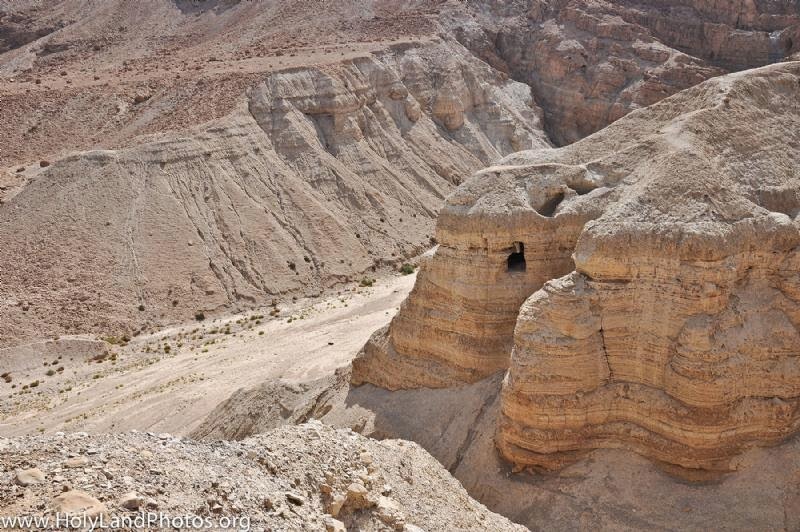 Has your "Dinner" become a "destination" or is it hidden in a desert cave? Has your audience grown by thousands then grown again by thousands of percents? If not you better think about getting it out of the cave and revising the "menu". 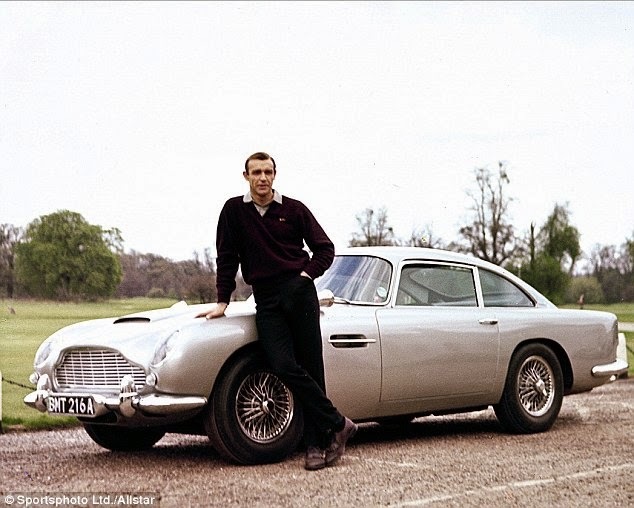 James Bond is almost synonymous with Aston Martin, calling to mind the glorious DB5 from Goldfinger, a car that is almost as iconic as 007 himself. 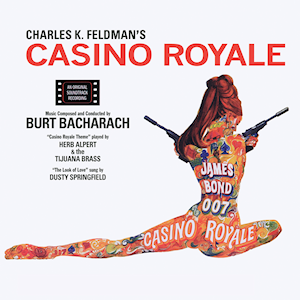 But before James Bond was the dashing and debonair secret agent on the silver screen, he was the tormented and brooding assassin of Ian Fleming’s novels. These books depicted Bond as something of a car nut. 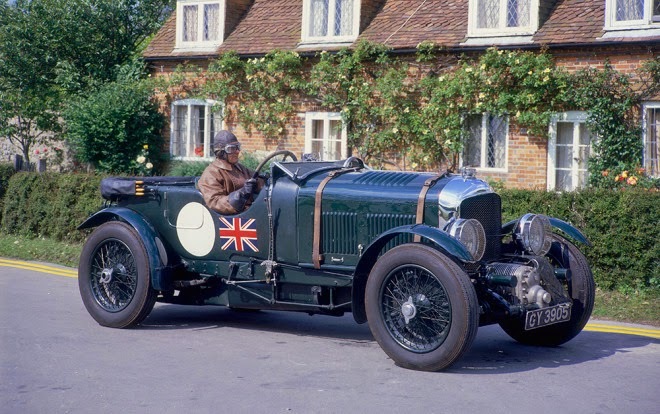 In Fleming’s first 007 novel, Casino Royale, published in 1953, Bond tooled around in a 1931 4.5 Litre Blower Bentley. bought in 1933 and kept it in storage while serving in World War II. “Bond drove it hard and well and with an almost sensual pleasure.” But you don't associate it with James Bond...because it "Never Got a Dinner"